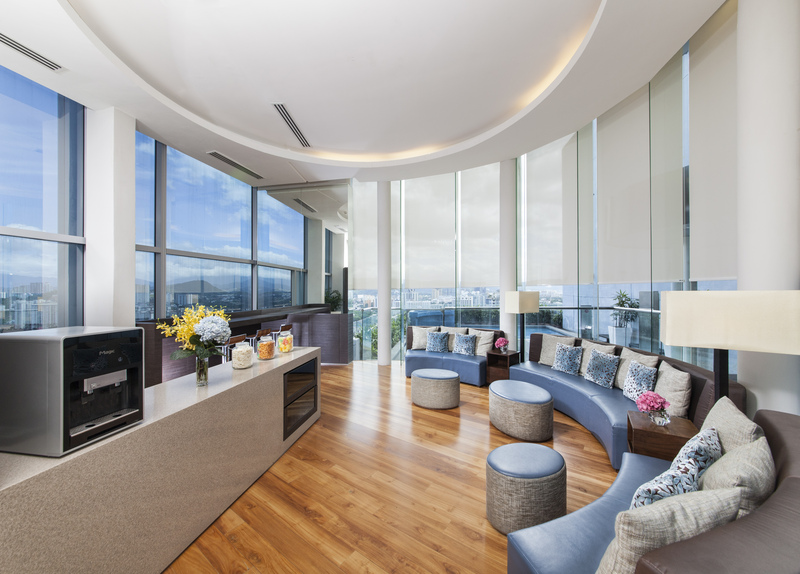 We are thrilled to announce that we have teamed up with Somerset Ampang Kuala Lumpur, managed by The Ascott Limited, to offer Craft accommodation at the property. The Ascott Limited is a Singapore company that has grown to be one of the leading international lodging owner-operators. Somerset Ampang Kuala Lumpur is a contemporary serviced residence situated within the prestigious Embassy Row area, in the centrally located, charming district of Ampang. Through our partnership with Somerset Ampang Kuala Lumpur, our CRAFT Accommodation offers an enriched lifestyle option for local and international clients seeking short-term stay. 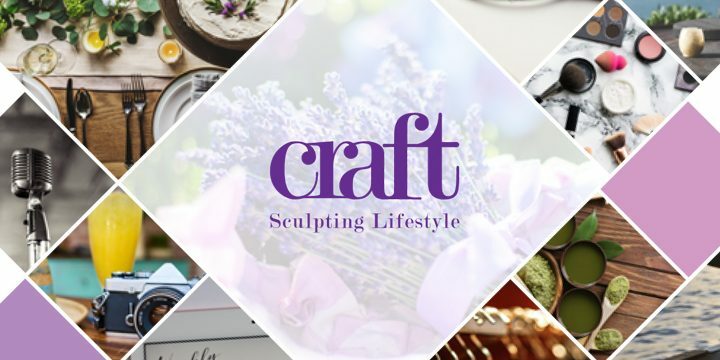 Along with existing Somerset Ampang’s amenities and services, CRAFT enhances your stay with its CRAFT Lifestyle Management Services by offering accessibility to CRAFT’s unique offerings from concierge & hospitality to health & wellness. 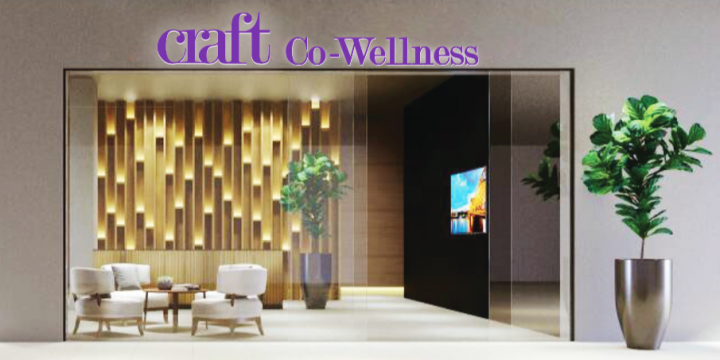 Through our CRAFT Concierge Package, our CRAFT Lifestyle Manager seeks to simplify and enrich your life with your well-being at heart. This entails personalised lifestyle planning, where we will have a one-to-one session with you to evaluate and understand your lifestyle needs during your stay at Somerset Ampang. The outcome of the consultation session will ensure that you have access to a wide range of Lifestyle Services where we will help you to plan, arrange, and organise your requests. The list below are ways we could work with you to enrich your living experiences with CRAFT at Somerset Ampang. 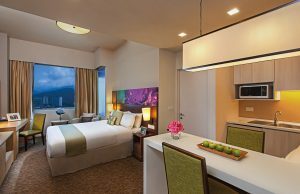 We would be delighted to help you plan your first or next stay at Somerset Ampang. 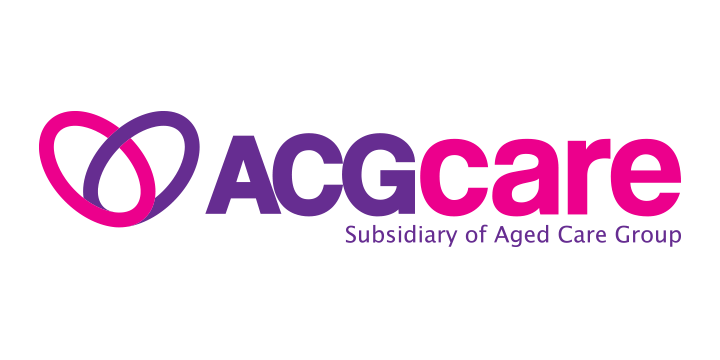 If you would like to make a CRAFT Accommodation enquiry, along with our CRAFT Lifestyle Management Services, simply contact us for more information or fill in your details on the enquiry form here.